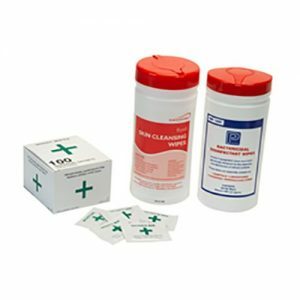 Choose from our range of first aider protection products designed to protect the first aid administrator from potential infection and harm. Our selection of first aider hygiene products ensures the risk of infection from contamination is minimalised. This range provides hygienic solutions for the First Aider and for the first aid treatment area. 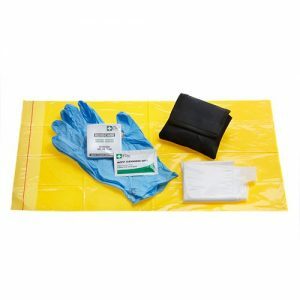 First aider protection packs help provide protection against cross infection when the first aider is treating the injured person.